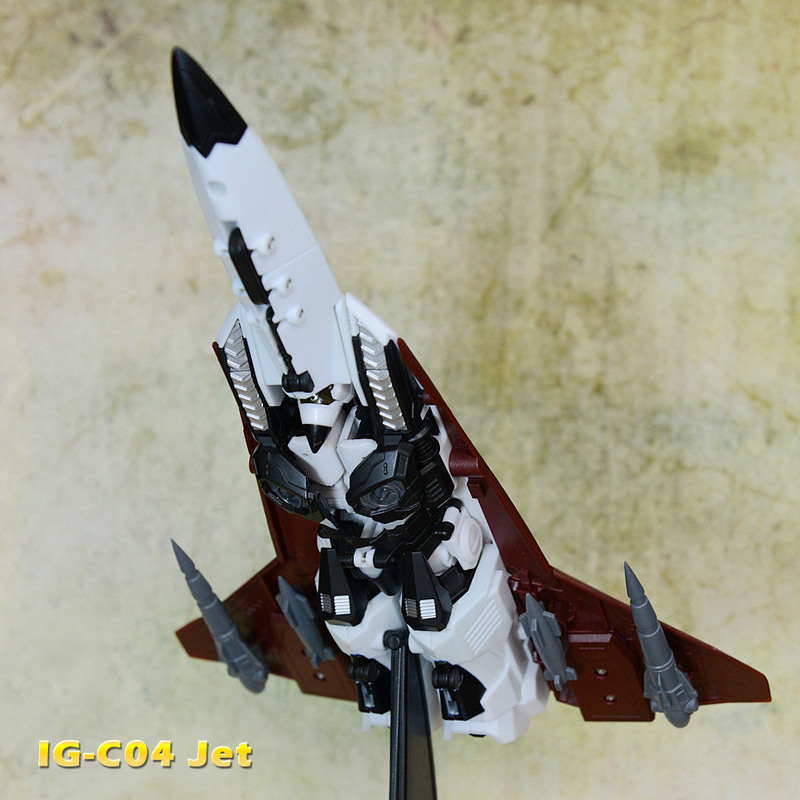 Athodyd is iGear's version of Generation 1 Ramjet with an F-22 Raptor alternate mode. 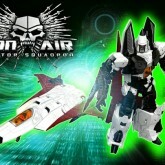 He was sold in a three-pack with fellow raptors Cacophony and Vertakill. 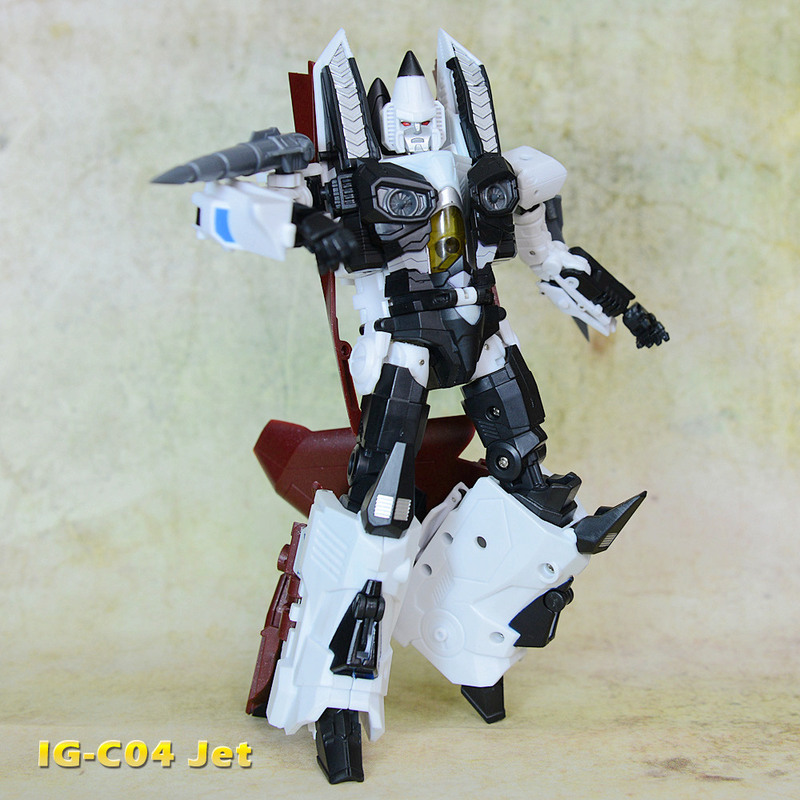 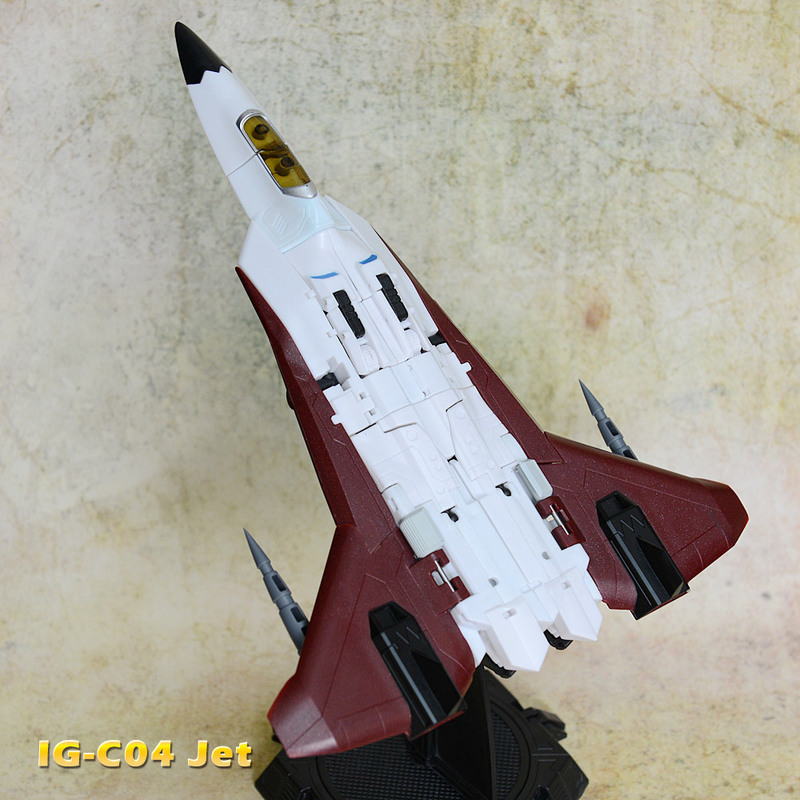 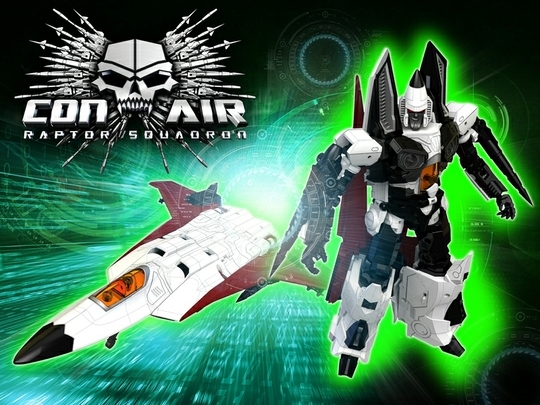 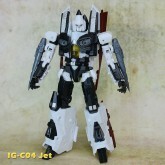 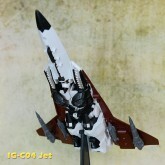 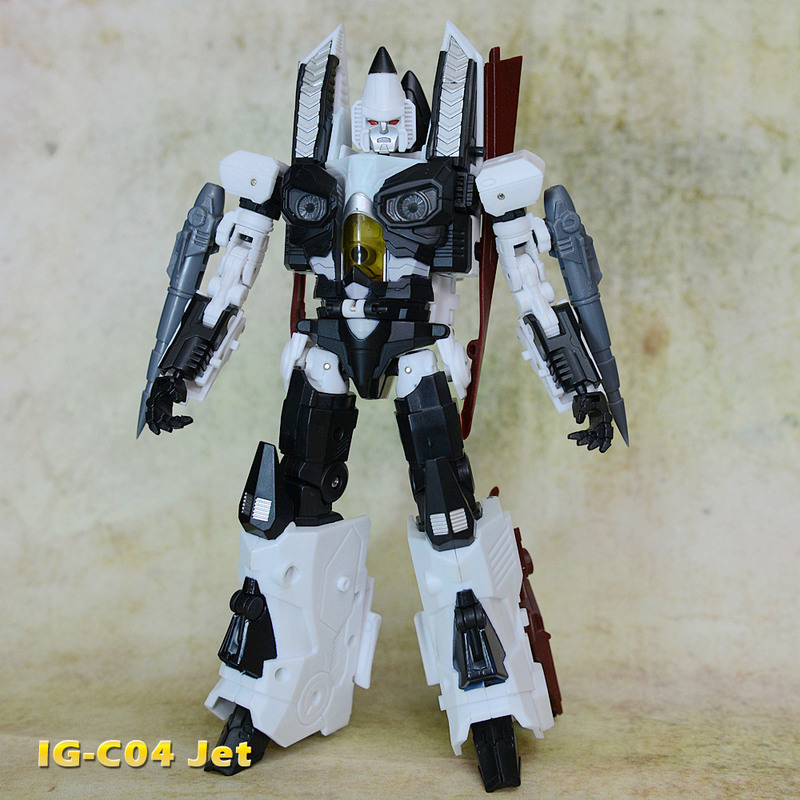 Initial solicits gave him the same name as iGear's previous release of an unlicensed Ramjet, Jet.